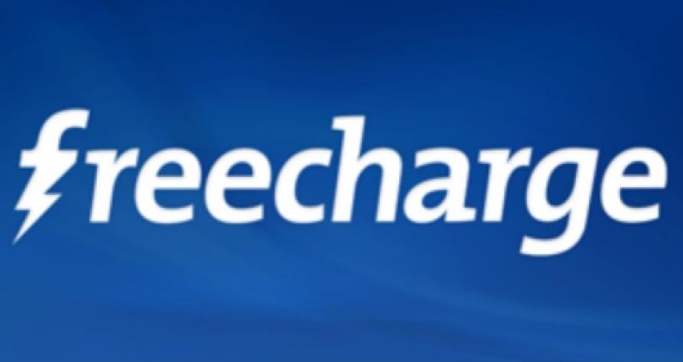 Freecharge Offer: Get Rs 30 Cashback on Rs 30 Recharge, We are again back with a new offer, Now Freecharge is offering flat Rs 30 cashback on recharge or bill payment of Rs 30. 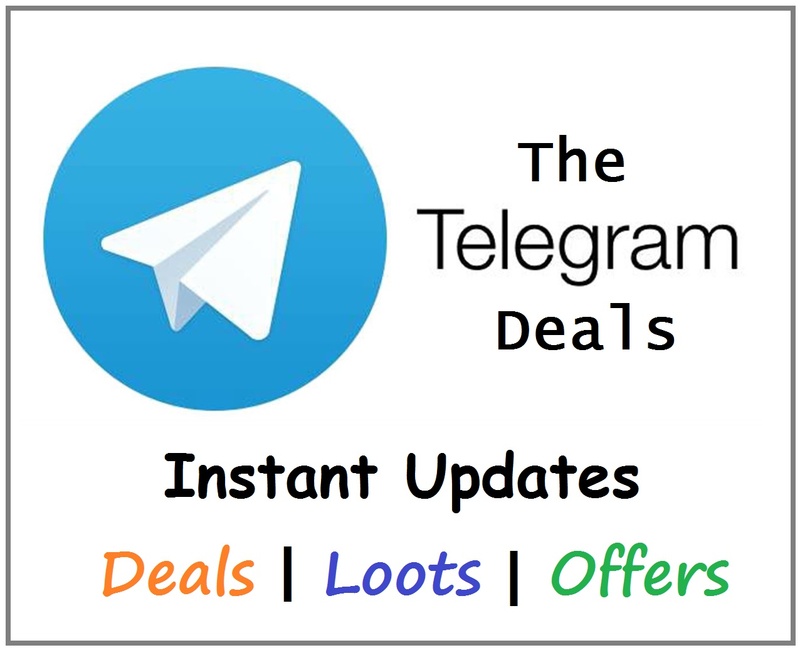 This offer is Valid on Credit card or Debit Card & valid for users who received FEST30 on their email or mobile number, So without wasting more time avail this offer by following below given steps. Now Initiate a recharge of Rs 30 or above on Freecharge. Proceed to recharge any complete your Payment through credit or debit cards. Valid on Min Recharge of Rs.30. Max Cash back of Rs.30. FEST30 Promocode has to be applied to avail cashback offer.